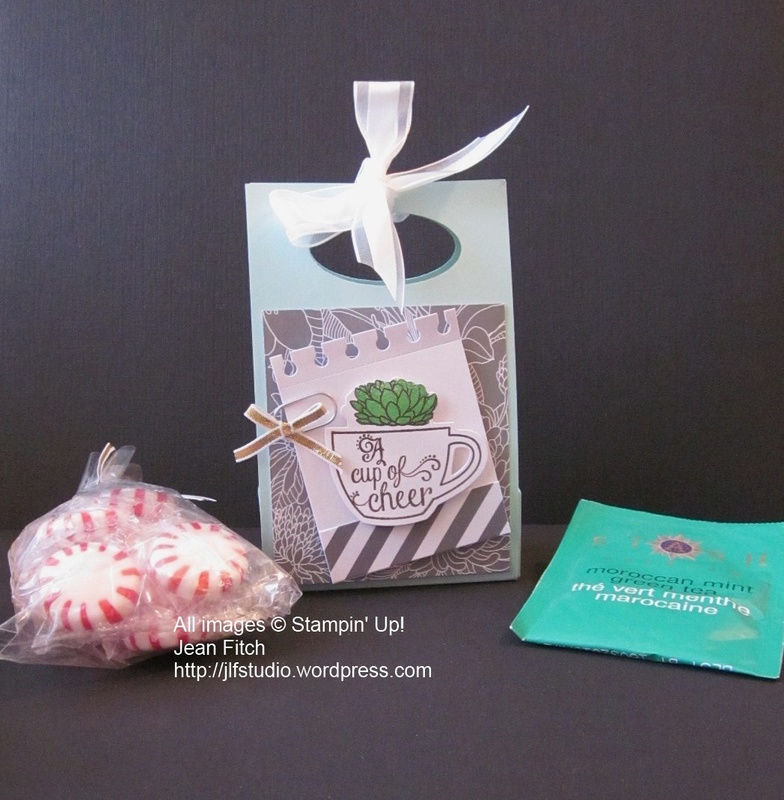 Today I’m asking you to play along with Stampin’ Up’s newest batch of In Colors. A fun set that has a color name that includes my favorite material…Denim! I’m not sure that denim qualifies as dapper but since the name includes denim…I’ll take it! 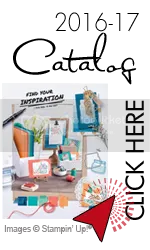 Create your own design or CASE (copy and share everything) from the challenge artists or wherever you find your inspiration. Play with all 5 colors or with the 3 or 4 favorites you have in your studio. 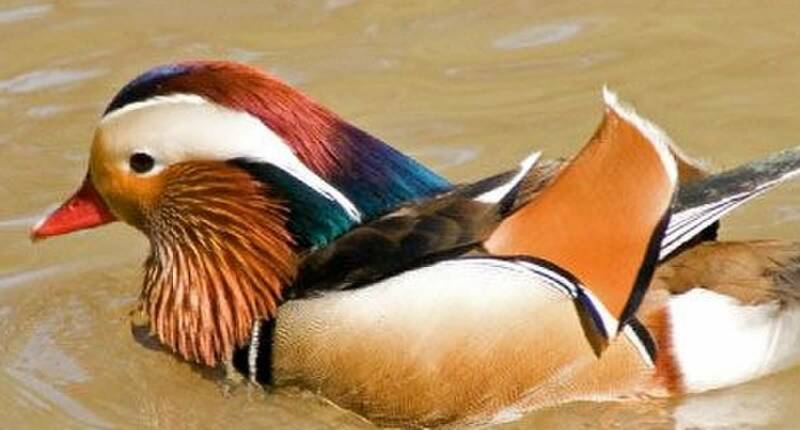 Are you feeling Flirty? Seeing Sugarplums in your dreams? Down with Denim? Whatever your preference grab 3 or 4 (or more) and get down and inky. On your mark…get set…go! Only needs a name and a word or two to be good to go. And gives proof that I used all 5 of the new in colors! 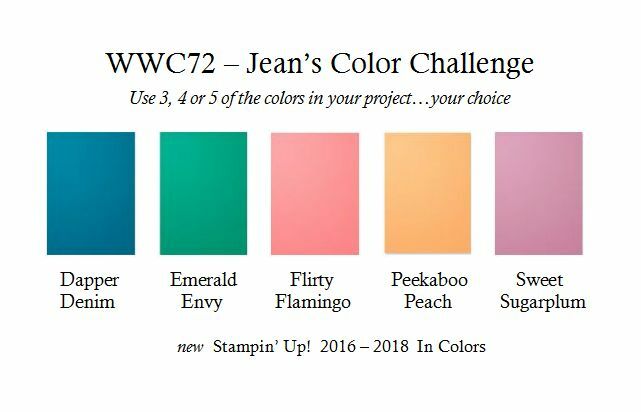 Paper: Dapper Denim, Emerald Envy, Flirty Flamingo, Peekaboo Peach, Sweet Sugarplum, Thick Whisper White Cardstocks. Window Sheets. 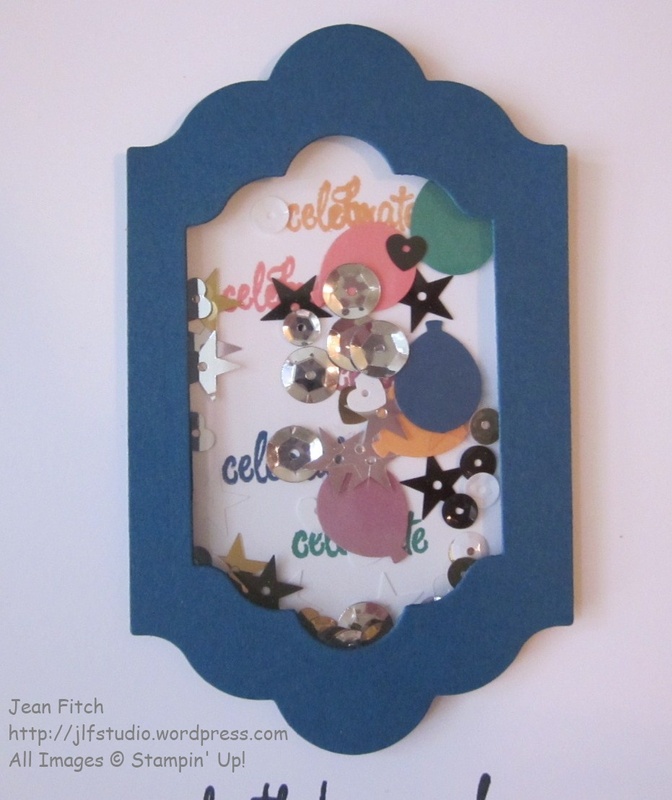 Tools & Adhesives: Big Shot, Lots of Layers Framelit Collection, Metallic Sequins Assortment, Foam Adhesive Strips, SNAIL. I’ve gotten so addicted to shaker cards lately. With the new foam adhesive strips they are just so easy. Now when an idea strikes I can grab the strips and go! My only limitation? Keeping enough sequins and window sheets on hand! Of course if the sequins run out I can use my various punches (especially the confetti stars and hearts punches) to create what I need. Not sure how a shaker card goes together? 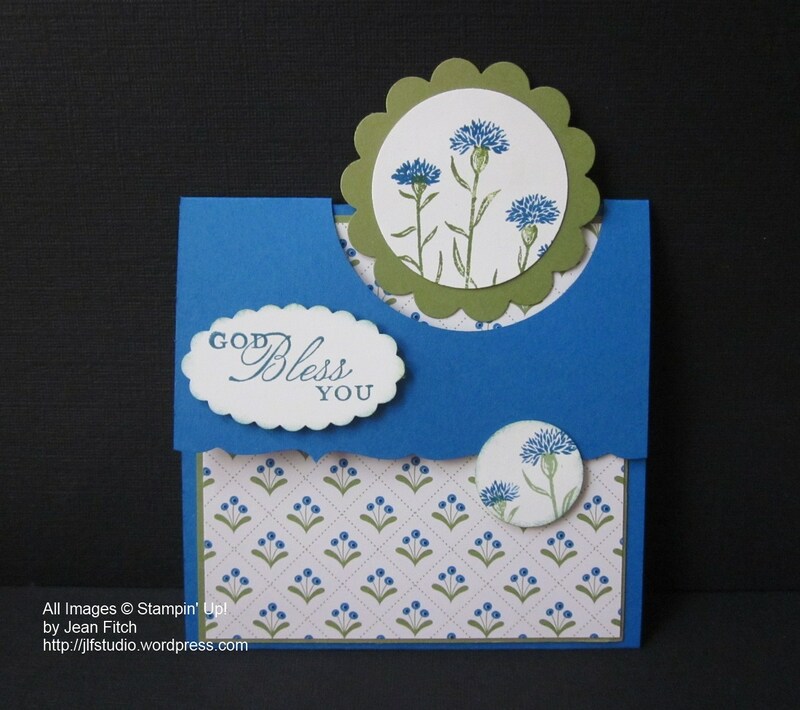 Stampin’ Up has created a video that explains the role of the strips and the basic idea here. I did a couple of different steps on mine. I used the Embossing Buddy to take down the stickyness of the sides of the strips (or I would have if I had remembered that step. 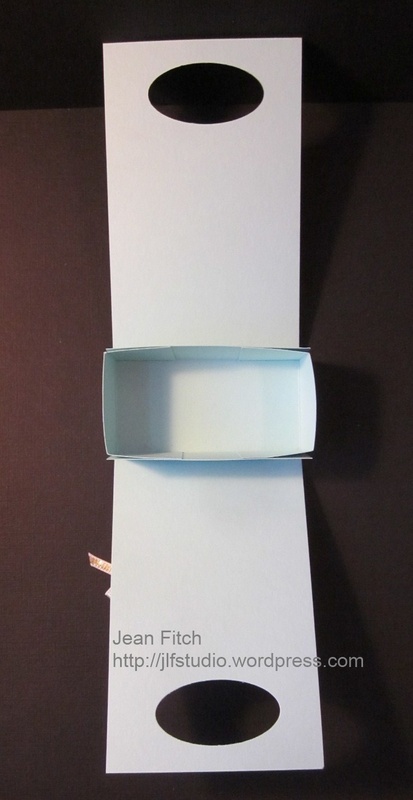 LOL) and…I built my shaker on the top of the card base front instead of on the inside of the card. 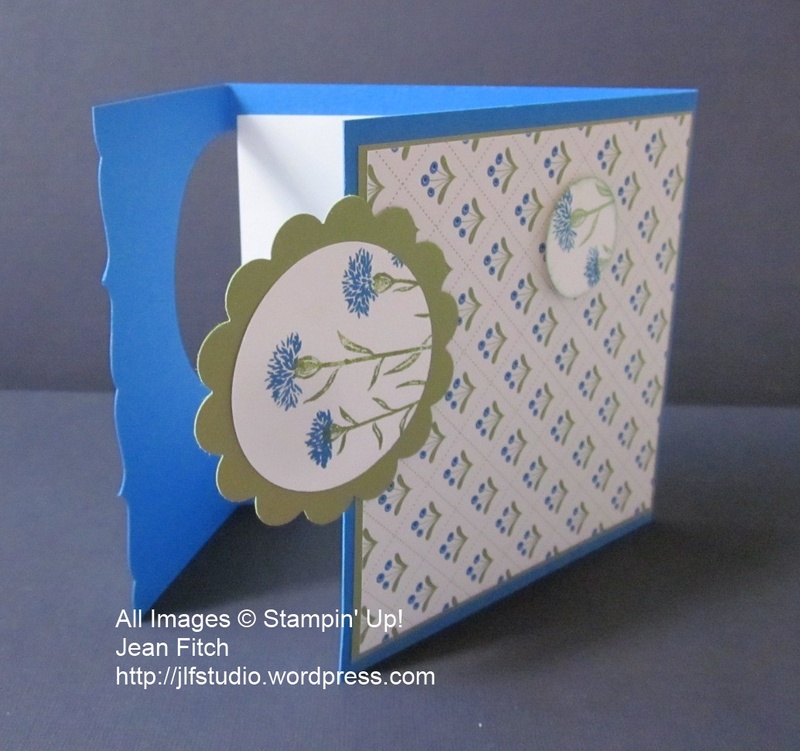 I feel that makes a neater presentation and adds a bit of height/texture to the card itself. 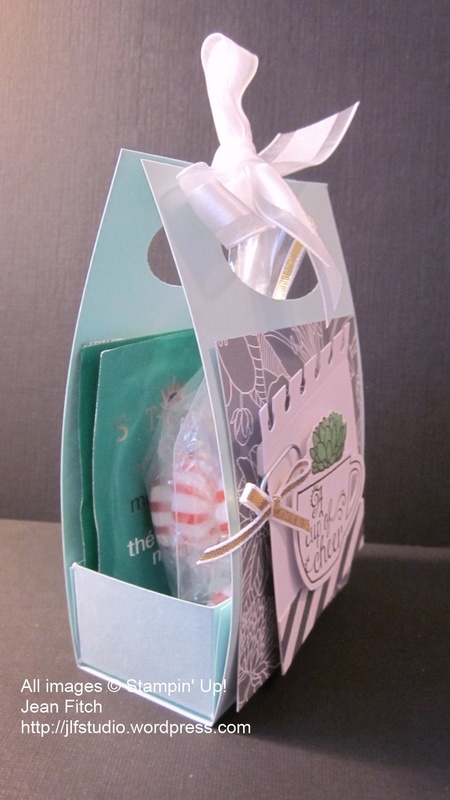 However you do it…it’s a fun presentation for the recipient. 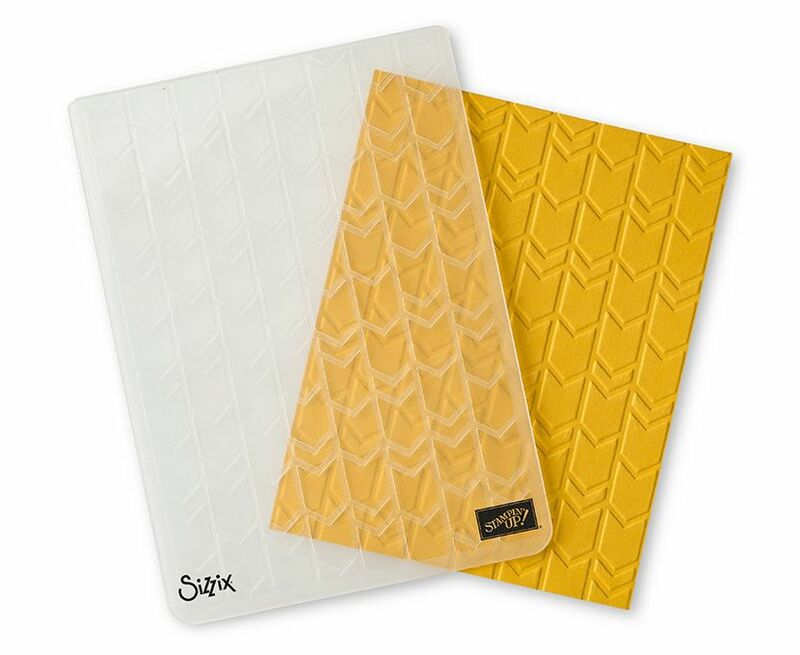 If you choose the top down approach you’ll add the strips to the back side of your shaped cover/window combo. 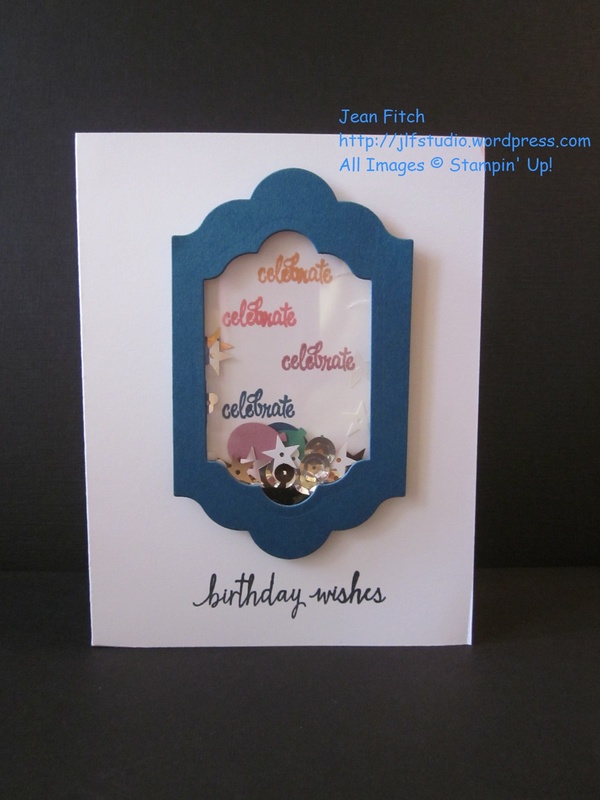 Stamp on your card base and pile the shaker bits on top of the stamping and place the window combo piece directly on top. One other tip…before you add the window sheet piece and strips you can flip the cover piece so the backside is facing up and use that “window” as a mask to stamp your images through without getting ink on the front side. Easy peasy once you get the hang of it. I’ll try to put a pictorial tutorial together so you can see the basic steps. Probably will be a week or two for that since the Watercooler gang has a Blog Hop coming up this Thursday. Stay tuned for that Hop…it’s shaping up to be a doozy what with all the new product available to play with. 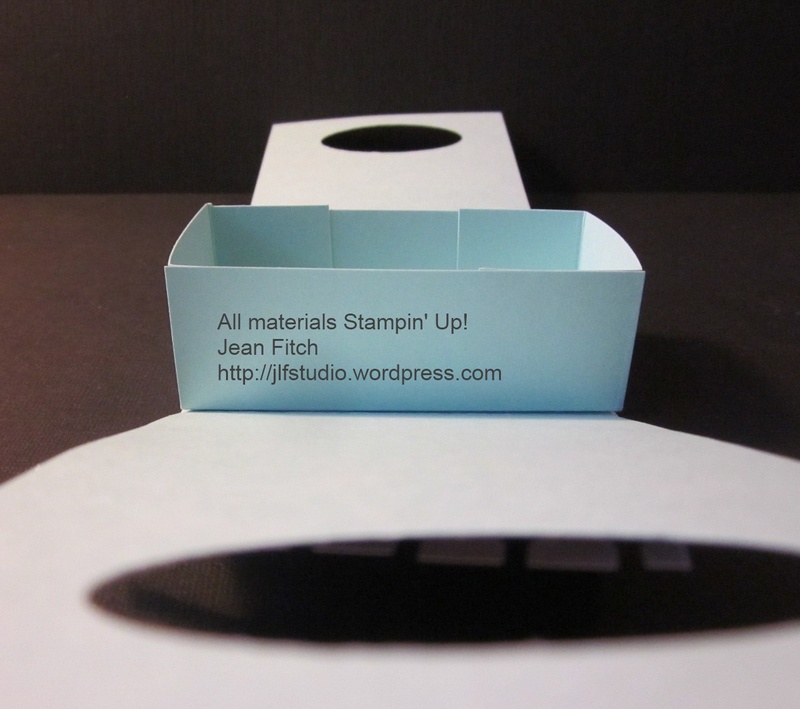 And…there will be another shaker card creation I’ll be sharing during the hop (see the method to my madness with the lateness of the tutorial now?). That’s it for this challenge. 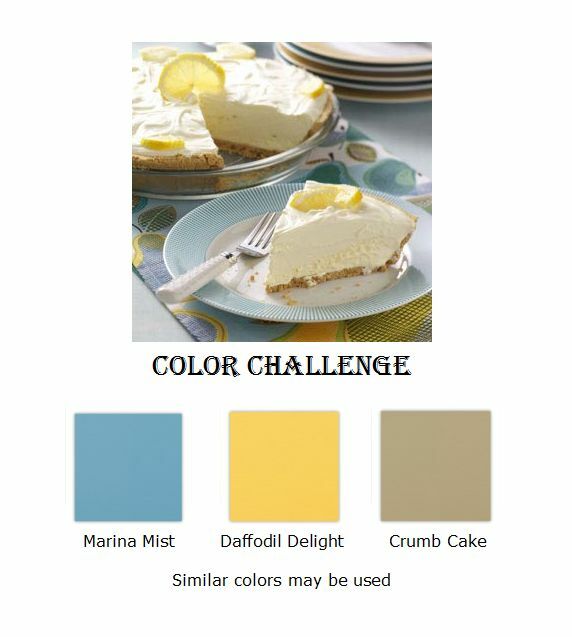 To see the rest of the design teams In Color Color Challenge contributions head on over to the Challenge blog website here. 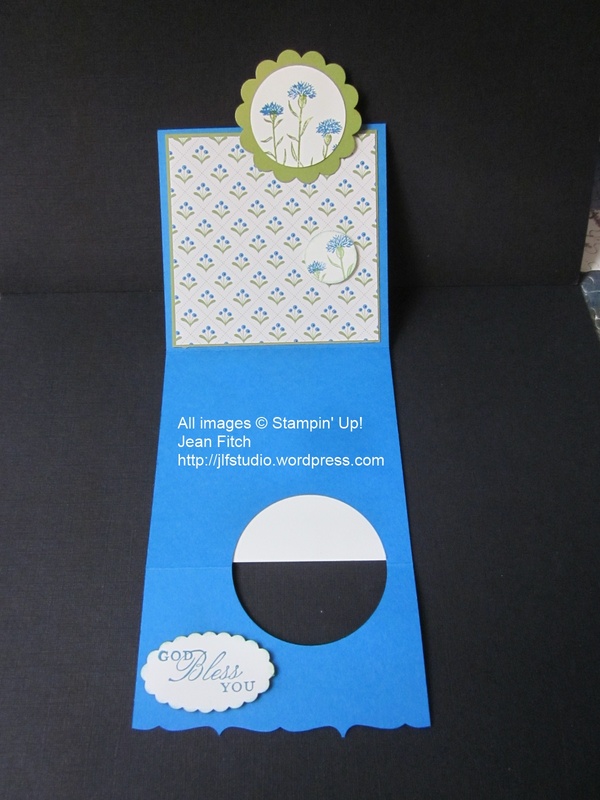 That’s also where you can add your own creation with the linky doodad. When you add your own design and there are more than three entries, one of you will be a challenge winner or runner up and have the option to place our new badges on your own site. Of course…you’ll also win bragging rights! I really hope you will add your own creations this week. Really…this challenge is an easy one. Grab your colors and play! CASE: Copy and Share Everything. I’m totally loving the new Watercooler Challenge Blog. It’s a new kid on the block as card challenges go but promises to be fun and since many of my Watercooler friends are on the design team it seemed a friendly and fun place to get my feet wet in the Challenge arena. Have you ever been stuck for a place to start a new card. 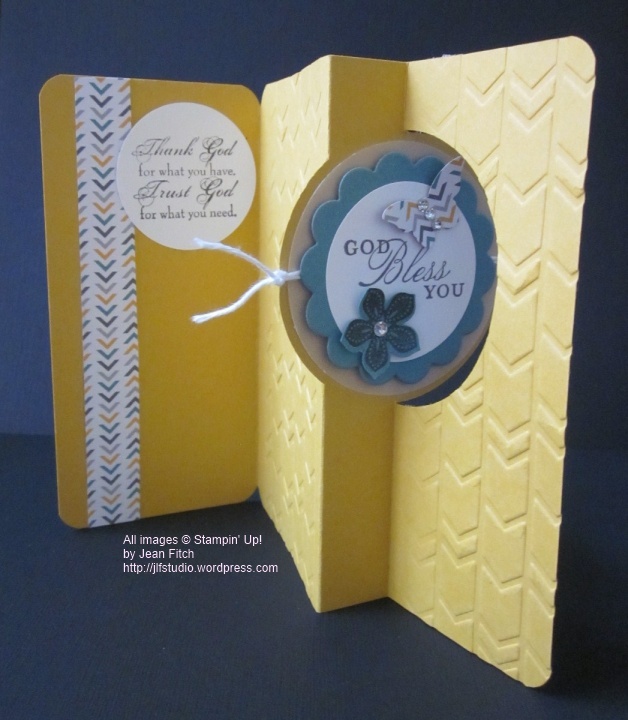 Wondering what design features, what stamps, colors and so on would work together….check out the world of Card Challenges and especially the Stampin’ Up catalog! 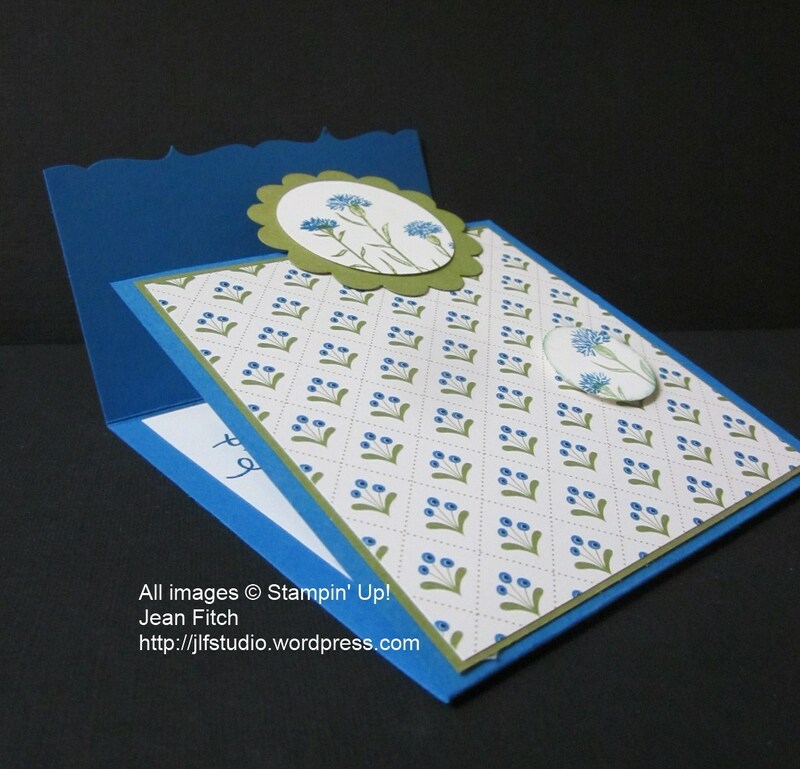 While Stampin’ Up no longer officially calls it’s catalog an Idea Book it still works that way for me. Many talented concept artists create the samples shown in the Annual Catalog and I find that a truly inspirational place to start. 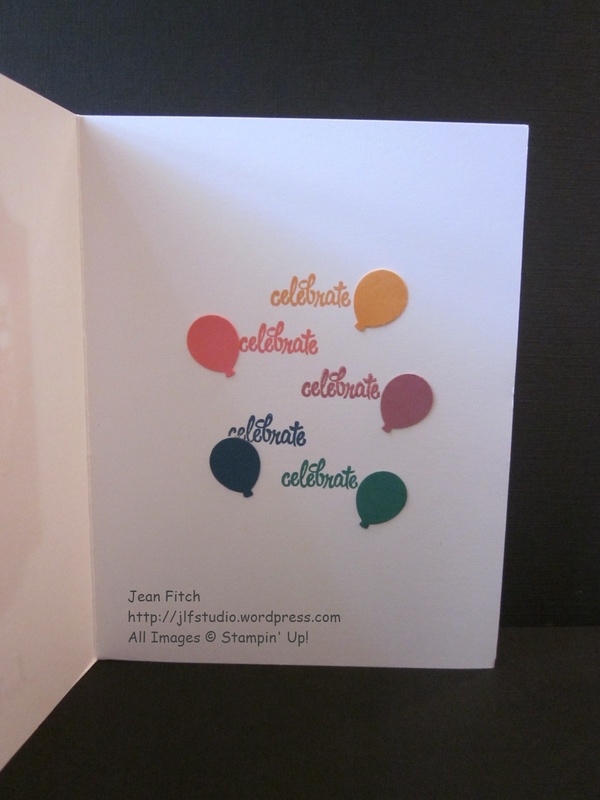 For my first jump into the world of card challenges…here’s my CASE of the Circle Card Thinlit die sample on page 138. What I call a Circle Flip Card. 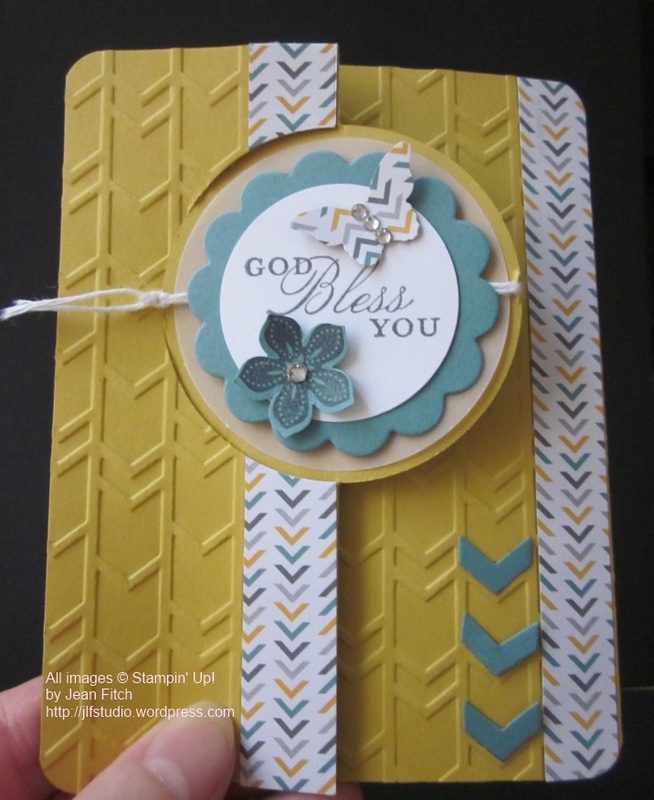 To see the samples the Watercooler Team came up with as well as other entries to the challenge visit this post. 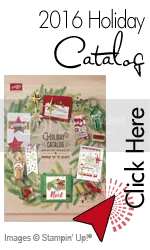 All products Stampin’ Up unless otherwise noted. The very cool thing about this die are the options you have. 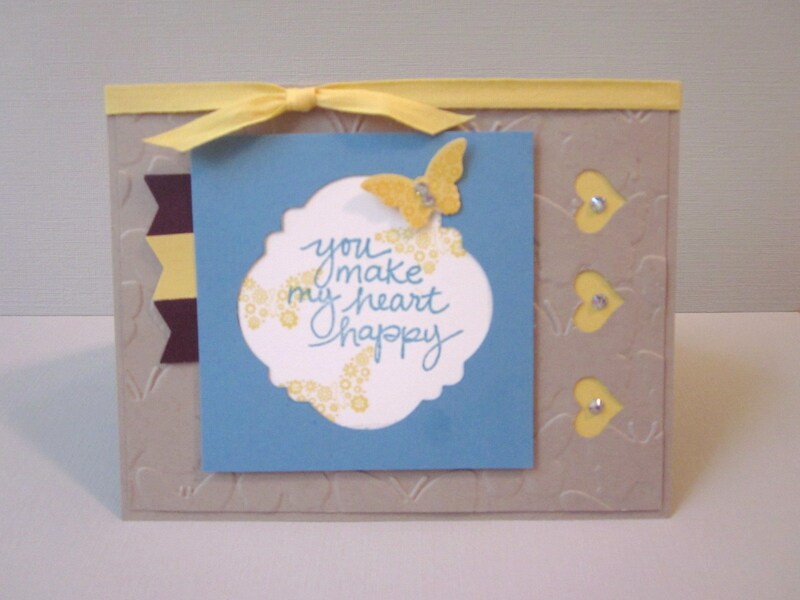 The basic card die creates a simple flip. 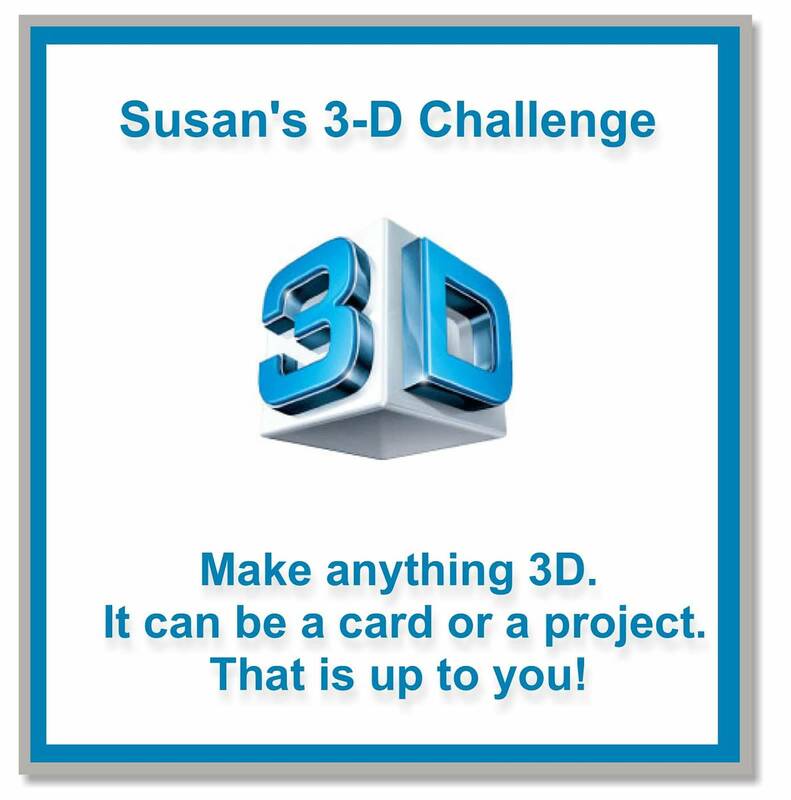 I decided to add an extended fold to it (hidden until you open the card) to allow a bit more scope for my written message once I add that and send it off to the friend who encouraged me to jump into the challenge (hi Miss Marsha!). Then there are the many additional dies that come in the set ( 10 in all including the basic card die) that make layering fun. For a quick tutorial on how to add that extended flap I have the video pinned here. The first change to the CASE I made after the added flap was the color choice. I decided to showcase this years new In Colors instead of last years. 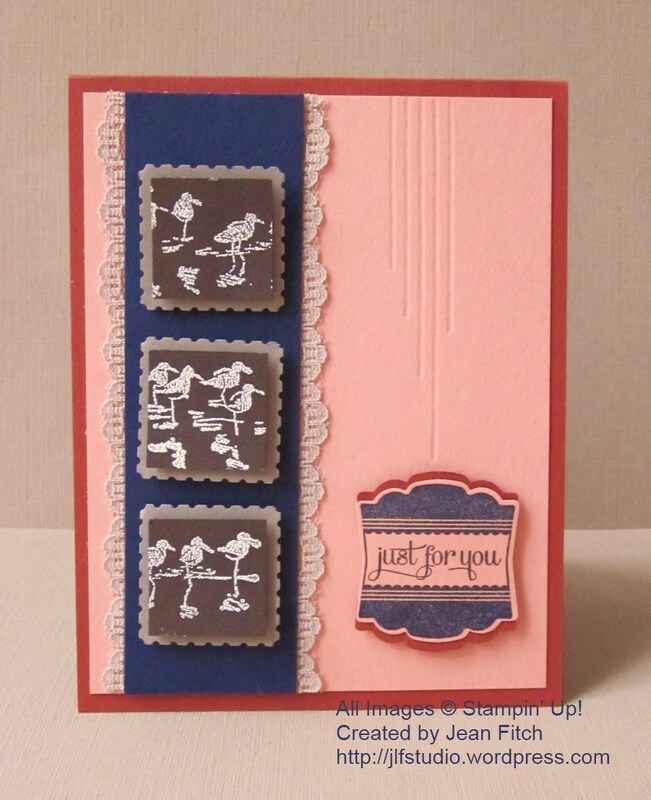 So Hello Honey and Lost Lagoon teamed up for the first time in my stamp studio. I had a wee bit of trouble getting the Arrow embossing folder just right (next time I’ll now to change the sandwich to a tighter fit) so I altered and added the strips of designer series paper (the new Moonlight DSP paper stack reflected the arrow theme perfectly!) as needed. 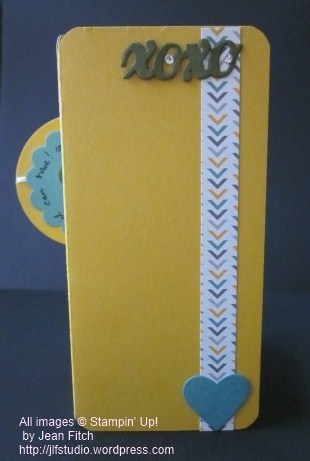 I also decided that the die cut chevrons would look better reflecting the arrow pattern of the paper so I fit them into the tracks created by the embossing folder. I don’t know about you but I’m loving this folder that carried over from the earlier Occasions catalog. It fits the Prairie School or Arts & Crafts design styles from earlier decades to a T – Prairie School is one of my favorite styles that architects like Frank Lloyd Wright made popular. 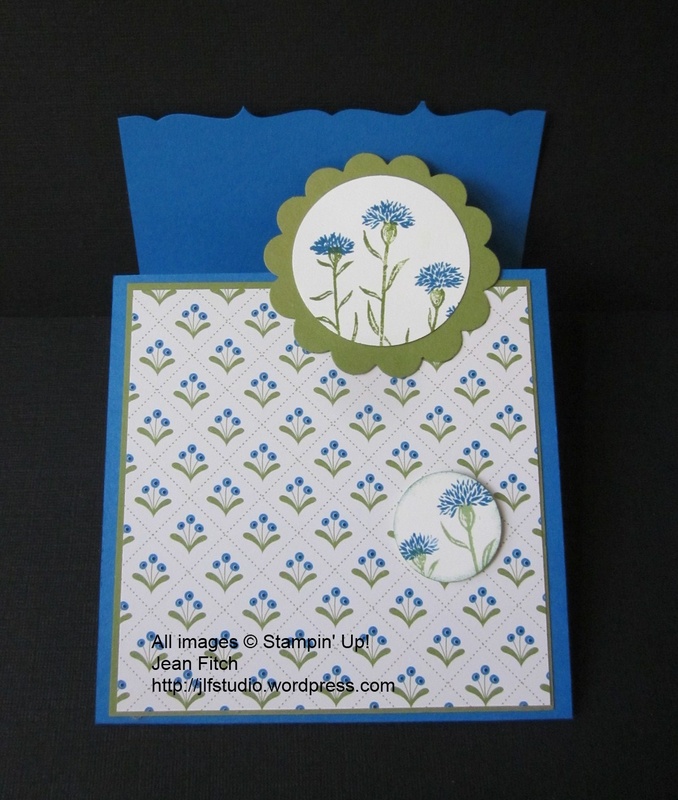 Tip 1: As you can see from this back view of the front flip circle I die cut another scallop circle using the die that comes with the card set. 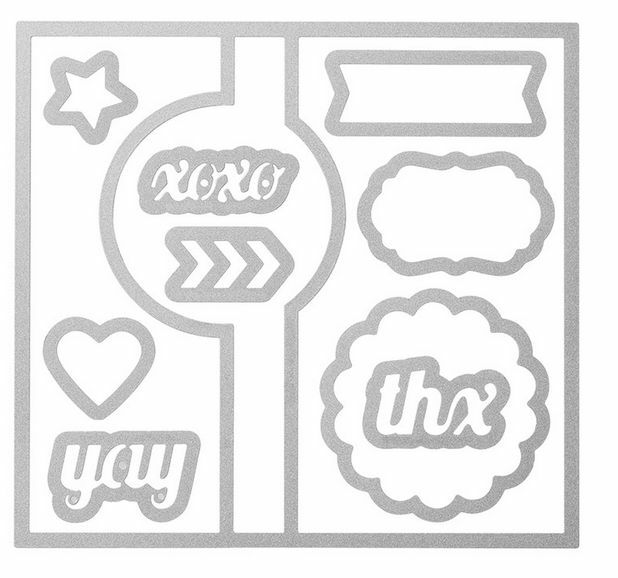 You may not know this…but the scallop die in this card set is identical in shape and size to our 2-3/8″ Scallop Circle Punch. Since I don’t yet have this punch I’ve been able to use the die in it’s place for many, many projects! Score! That’s $16.95 I was able to put towards a new stamp set! 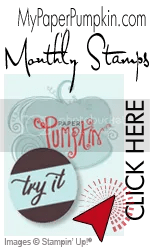 Tip 2: When you don’t have a circular stamp to use to step up a punched image…grab your Stampin’ Up Project Life journaling pen or a coordinating Stampin’ Write Marker. I used the heart die in the set to create a window and then realized the threads peeking through weren’t exactly the look I was going for so I die cut another heart in Mossy Meadow and inserted into the Lost Lagoon scallop piece. Looked a little plain and I wanted to echo the circle motif I had going on so I grabbed my Basic Black Stampin’ Write Marker and added my sentiment. It’s those personal details that really share the love don’t you think? 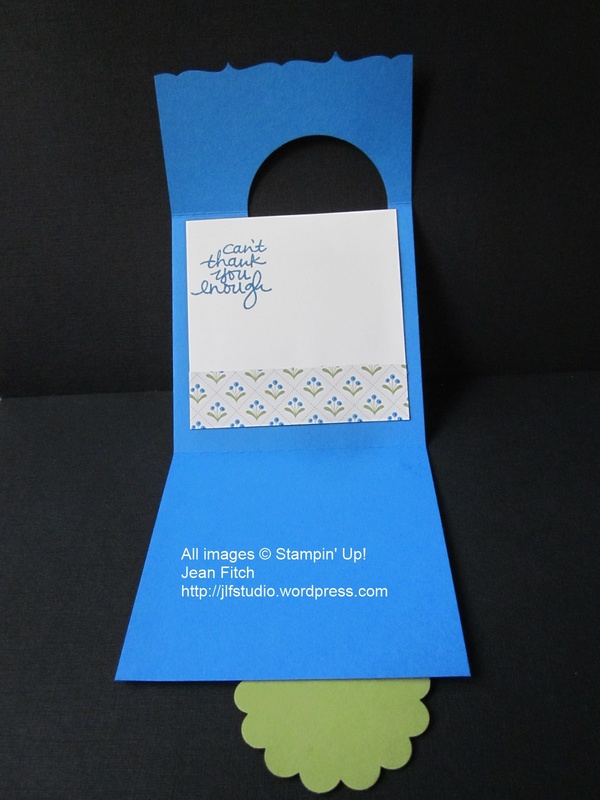 Tip 3: When you create with these flip cards keep in mind how you will deliver it to your intended recipient. If you add rhinestones or other hard accessories to the back of the circle it will leave marks on the layer underneath when you fold the card and mail it. If you are hand delivering it’s probably not as much of an issue but a trip through the post office has the potential to leave all kinds of indents from things like jewels and buttons and so on. Something to think about as you design. Flatter is better on the under layers. Here’s the back view of my full card. I left that extra back flap unembossed for easy writing before I pop it in the mail. 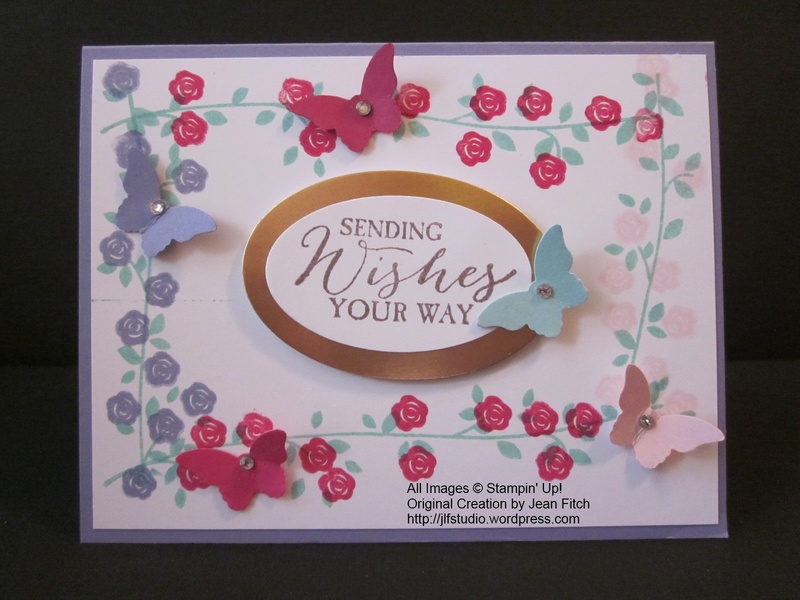 And speaking of mailing…this is one of those cards that will likely take a bit of extra postage what with the flap, layers and rhinestones that I’ve added. 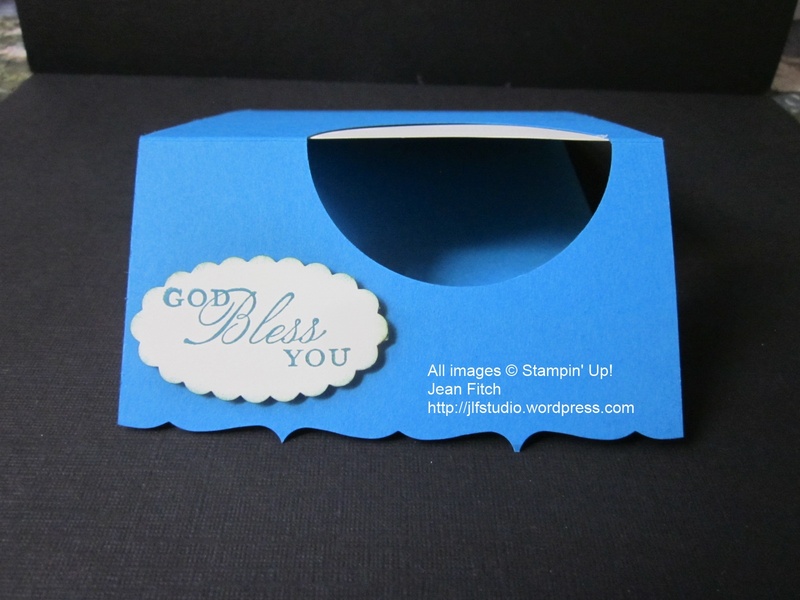 If however you keep the card simple and less dimensional the flip cards will mail just like any other standard one layer card. 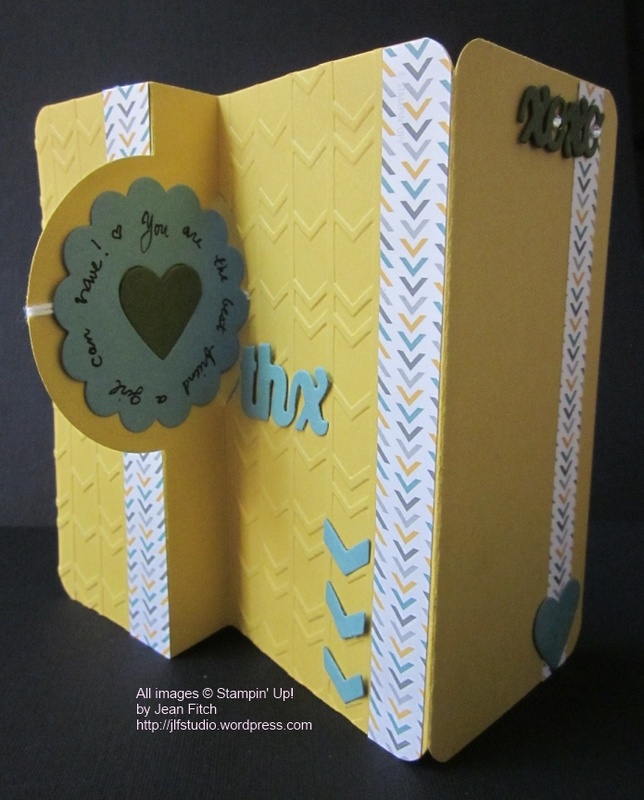 To see more fun examples of what you can do with this cool die set check out my Pinterest Board for flip cards here.